Looking for a great way to sharpen your programming resume? Python is a great launching pad into the world of programming, whether you're completely new, or looking to take your coding career to the next level. Why Python? It’s easy to learn and use, and focuses on helping you finish your build - -not burying you in tedious command syntax. Beyond that, Python users find it easily adaptable. The zeroed-in methodology that makes Python so straightforward to use is applicable to a host of other languages, frameworks, and platforms, like Ruby on Rails and PHP. 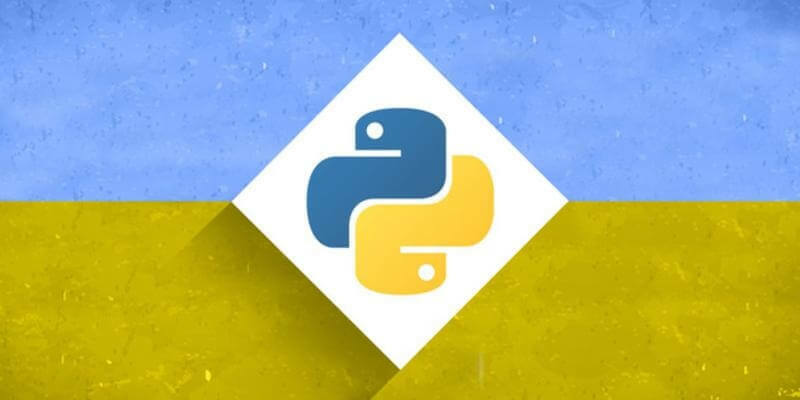 With the right training, such as this Learning Python Programming course, you’ll not only discover what makes Python so popular, but why it’s such a go-to coding language for web development professionals. In over 28 hours of study content, you’ll start with the fundamentals of Python and then how to integrate it into your coding projects. From data types and structures to functions and classes to database access and testing, you'll be set to gain a deeper understanding of Python’s strengths and how to apply that to build websites, apps, and more. This comprehensive Python course is currently 90% off its regular price, only $39 at the TechSpot Store.